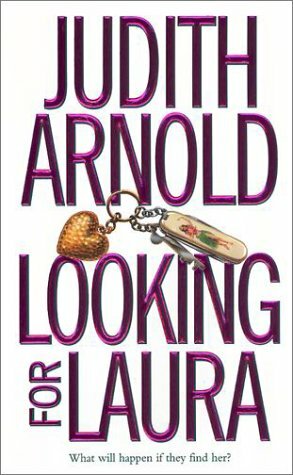 Sally Driver is a widow trying to move on with her life when she finds a stack of perfume-scented love letters from her late husband, Paul, had received from a mysterious woman named Laura. Todd Sloane was Paul's best friend and he feels betrayed that his friend would keep such a secret from him. Together Sally and Todd go looking for Laura, but with luck on their side, they may just find something more meaningful along the way . . .